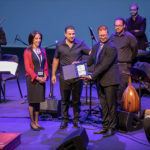 The Canadian Arabic Orchestra celebrated its second annual Festival of Arabic Music and Arts (FAMA) this past weekend with stunning performances and a heartwarming movie, Photocopy. Marwan Khoury opened FAMA on Friday October 26th , 2018 at the Living Arts in Mississauga. He also performed on October 28th in Montreal, and on October 29th in Ottawa. 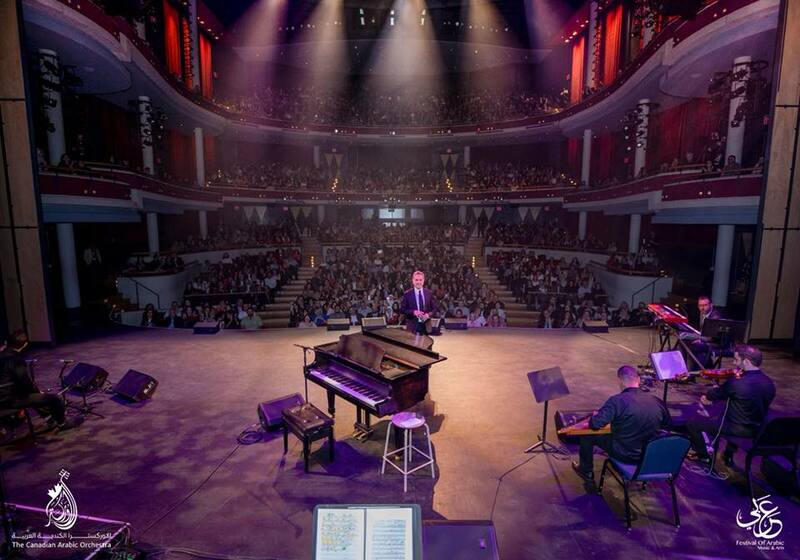 “Marwan Khoury was very happy with his three concerts in Canada. This is his first time performing in Canada and he was nicely surprised by the number and quality of the audience in Canada. The love he felt in the concert hall was overwhelming,” festival organizer, Omar Najjar said. 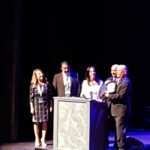 Mississauga Ward 6 councilor, Ron Starr was delighted to attend the opening night concert to represent the Mayor’s office. “FAMA is very exciting because it brings other cultures and other types of music to the forefront. 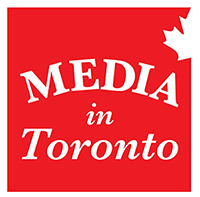 It’s a fusion and it’s very exciting to bring that together under one roof, especially in a city like Mississauga, which is a city of fusion of cultures,” Starr notes. 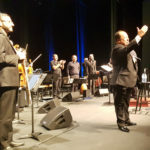 The second night of FAMA Saturday Nov 27th, 2018 had Egyptian violinist Mahmoud Sorour and Moroccan singer Fouad Zabadi share the stage with The Canadian Arabic Orchestra, performing, “El Hob Kolo” (All My Love), a musical tribute to the “golden age” of Arabic music from the early 20th century. 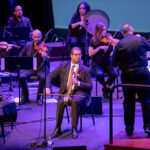 Both artists were impressed with the Canadian Arabic Orchestra and they performed to a full house in perfect harmony. 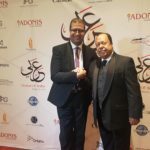 The audience members from different Arab countries were delighted to interact with Zabadi and Sorour, who played the violin and the Rababa (a classical Arabic string instrument played in rural areas of Egypt). Directed by Tamer El Ashry, and starring Mahmoud Hemida and Sherin Reda, this film follows Mahmoud, a lonely older gentleman, and his quest to find out why the dinosaur became extinct. Photocopy endearingly draws viewers in, as Mahmoud examines the meaning of life, love, and death. The film sweetly, yet subtly, touches upon important issues like breast cancer and societal norms.